Across California, 16 nonprofit, publicly governed health care plans serve over 7.5 million people. They provide access to quality, affordable, and comprehensive health care services for all Californians. Health Plan of San Mateo (HPSM) is one such plan, serving more than 145,000 members – some of the country’s most vulnerable and underserved residents. When members call, their needs are often urgent: they have questions about eligibility, authorization or medications. HPSM fields 2,000 calls a week across its two call centers – for Medicare and Medi-Cal patients – and does so under strict guidelines. Adding to the challenge, in the past decade the organization and its membership have doubled in size. 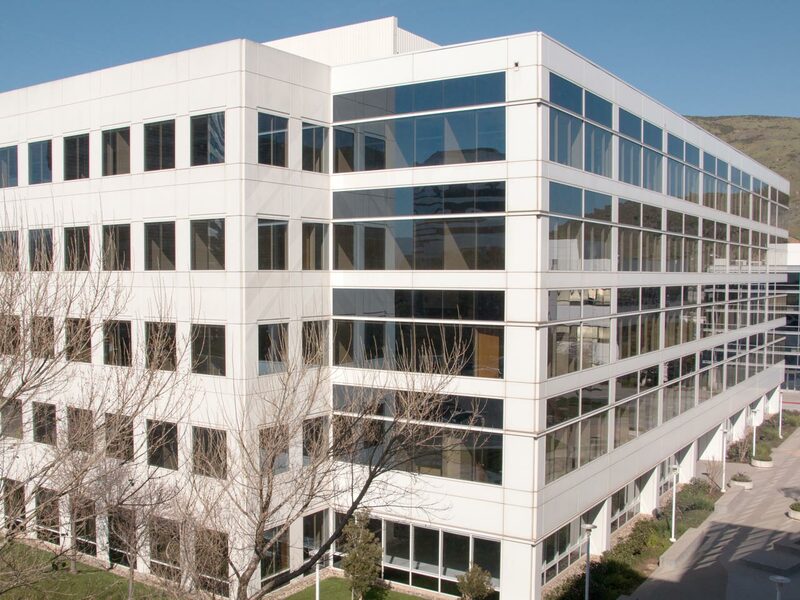 To accommodate staff growth, in 2015 HPSM relocated to a new facility. With the move, the organization took the opportunity to redesign its IT infrastructure from the ground up. To gain more efficiencies, HPSM leveraged its virtual environment to further simplify management and reduce cost. Virtualizing the environment allowed HPSM IT to replicate mission-critical applications off site for business continuity. When members need authorization for a medical service, it’s important that they reach someone quickly. Avaya Aura really gives us the tools to provide better service to our members. VOX Network Solutions, an Avaya partner, architected, implemented and configured the complete Avaya solution for HPSM. At the same time, VOX transitioned the organization to a fully virtualized environment - completing it all in HPSM’s nine-month relocation window. VOX is currently working with HPSM on a DR solution that would replicate mission-critical applications to an off site data center. Avaya CMS Supervisor delivers a number of next-generation features to help HPSM reduce hold times and abandonment rates. With a dashboard, Santiago views every aspect of contact center operations in real time, enabling dynamic changes not possible before. 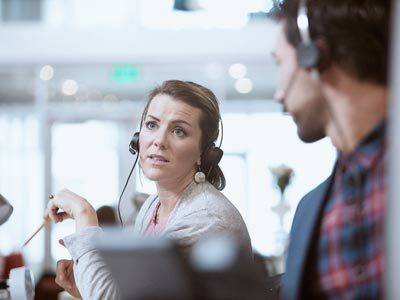 With details on the number of calls in queue, time to answer, agents on break, and more, Santiago can shift resources to keep answer times within targeted service levels. If someone has held longer than a minute, he can see that call flashing in red and mobilize any available agents. Previously, he had to wait a week to run reports for that same information. From a management perspective, Santiago uses Avaya Elite Multichannel to listen in on live calls, to identify training opportunities and improve service continuously. Santiago also relies on Avaya CMS Supervisor to simplify regular state and federal reporting. For one, he’s able to deliver metrics not available before, such as the number of members agents serve in each language. Additionally, automated and custom reporting saves as many as 200 man hours over the course of a year. The Health Plan of San Mateo (HPSM) is a local public health plan that provides health care benefits to San Mateo County’s historically underserved residents. Current membership is approximately 145,000. Members of HPSM receive benefits through Medi-Cal, CareAdvantage, ACE Program, Healthy Kids, and HealthWorx programs. HPSM is governed by the San Mateo Health Commission. Members of the Commission represent community advocates, physicians, pharmacists, hospitals, and elected officials who serve on the San Mateo County Board of Supervisors. At HPSM, we fight to make a difference in our community, to turn our vision of better health into a reality.